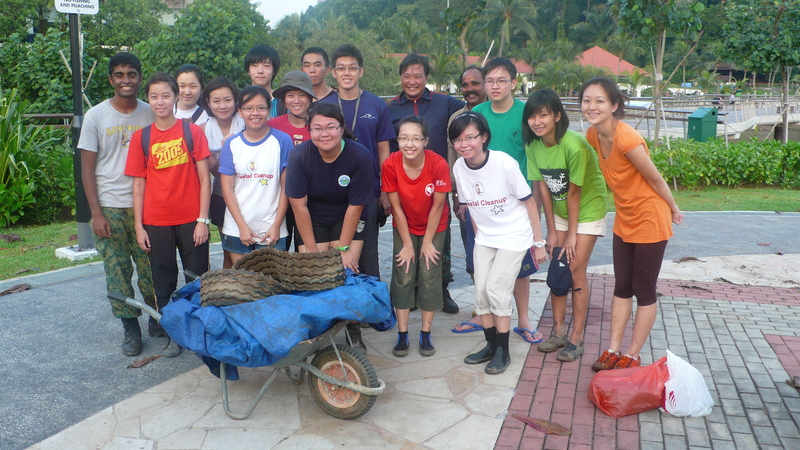 We have been coordinating the International Coastal Cleanup in Singapore for more than a decade. 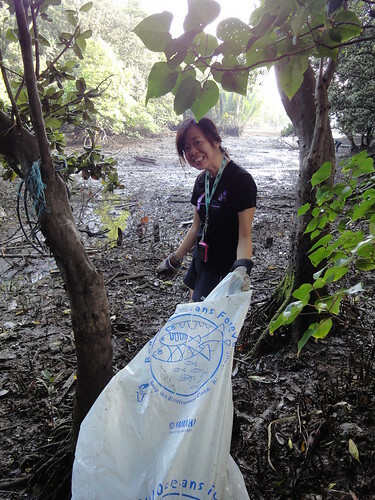 This involves working with more than 60 organisations every year, who send some 4,000 volunteers out to beaches and mangroves around Singapore. We are looking for enthusiastic and responsible individuals who can assist operations on the ground as capable Site Buddies at various coastal areas around Singapore and help with coordination as Site Captains. Please sign up with this form and we’ll get in touch! We have been coordinating and organising cleanups since 1997, and we work hard but efficiently. We manage a national cleanup with very few planning days and try not to bury ourselves in emails as we do it. We do pay attention to deadlines though! So this is not a task for the half-hearted. If you are able, you will enjoy working alongside a dedicated and knowledgeable team, all volunteers themselves. If this is what you have been looking for, and are able to commit to the days, we would love to have you work with us. Is that all, I want to do more! Site Buddies who enjoy the process and the company of the dedicated volunteers of the ICCS and want to do more can go on to be Site and Zone Captains which include planing, administration and coordination roles. There are also roles in educations, recces, volunteer management and more. We don’t overwork ourselves but operate at a manageable pace that allows to sustain our efforts for many years. Thank you for caring for the planet! “Independents” are highly motivated individuals who sign up to participate in the cleanup on the event day in September only. They want to do something for the environment so search the net and find us. We put them into areas with a Site Captain and they enjoy the company of other motivated individuals and do an exceptional job each year. Site allocation and other details are only announced in August so join the mailing list to be notified when the appointments are released. Just send an empty email to iccs-subscribe@yahoogroups.com. It’s a low volume list on which we post about 10 emails annually. Thank you for caring for the environment! Hi, I came across your blog and this is why I would try to contact you first. My company Samsung C&T is very interested to do voluntary work to help to pick up rubbish every Saturday morning for 2 hours for 1 year. Our office is currently located at Marine Parade, is there any job for weekly volunteer for us? After the service is done, we would appreciate to receive a certification of appreciation.